The following is a guest post by Ashley Kornee. Ashley is a blogger and freelance writer. She always tries to write about ordinary things in a creative way. You can find her on Facebook and Twitter. 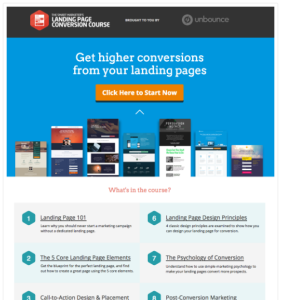 What makes the ideal, super converting landing page? Obviously, the trick to creating a great landing page is good design and optimization. The challenge is figuring out what to do in order to ensure that the landing page you publish works for you. 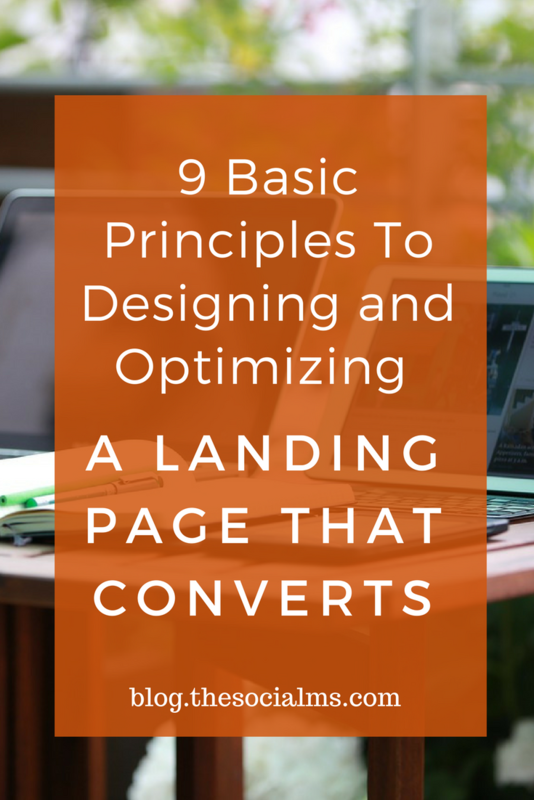 One of the best ways to create a high converting landing page is to understand all of the elements that exist on the majority of successful landing pages. Here are several examples. Remember that people track across web pages in a bit of an ‘F’ pattern. This means the top section of your landing page is going to get a lot of attention. Any content, images, and buttons that you want to get focus should be on that top portion of your landing page. Remember that many people simply aren’t going to scroll down very far. Those that do, still may not expect to find anything of interest. If you have written other web content, you already know how important headlines are. So, take great care when creating the headlines and subheadings for your landing page. These are the elements that will make people take notice and keep them interesting. Remember that a good headline isn’t too long. It contains emotionally compelling power words and contains some attention-getting element. Using numbers in your headlines is very effective. On the other hand, adverbs often come across as being insipid. Videos and images are great. However, in order for them to work best for you, they must be relevant. For landing pages, these might include video testimonials, loops of product demonstrations, pictures of products, etc. 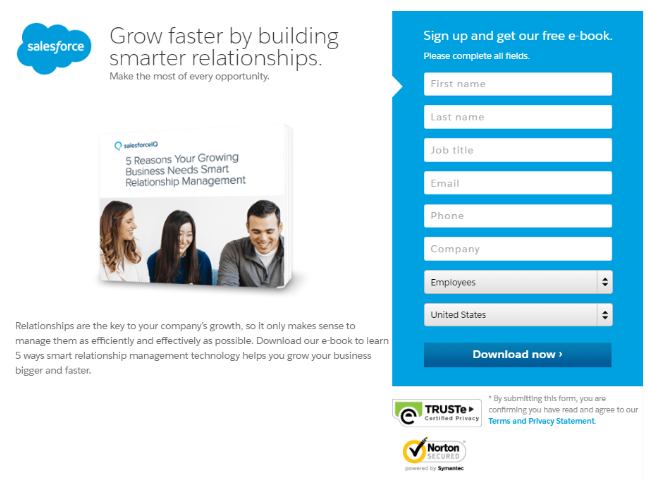 Adding trust badges to your landing pages can significantly increase your conversion rates. However, you should be careful to stick with badges that are legitimately known and universally trusted. 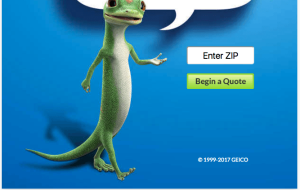 Two examples are the BBB and Verisign. If you have special licensing or certification that makes you more trustworthy than your competitors, include those as well. In addition to trust badges, you might also add other trust indicators. These include quotes of endorsement, testimonials, studies, and links to positive media coverage. If you’ve earned lots of social media followers, you can use social share indicators that show the number of followers you have. Landing page copy should be a quick and easy read. 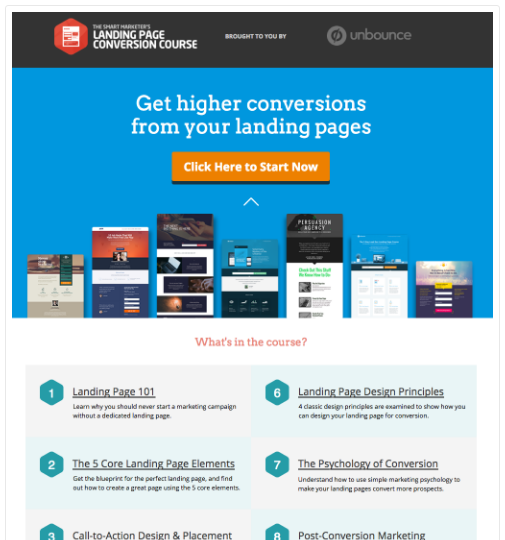 Writing landing page copy is not as easy as it seems. While it should be conversational and casual, it also needs to be professionally written and free from errors. Many companies who don’t have staff writers use services such as Get Academic Help to meet their copywriting needs. Tools such as Grammarly and Hemingway are also helpful tools. Keep in mind that keyword optimization is just as important in landing pages as in your other content. Use long tail keywords to help ensure that the most interested people find your page. The smallest changes to a landing page can have stunningly extreme results both positive and negative. 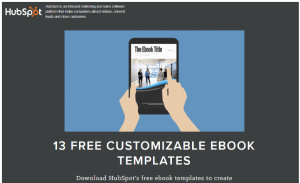 Simply changing the color of a button, replacing one image with another, modifying the font of a heading can increase or reduce conversions significantly. Because of this, it’s imperative to use A/B testing through as multiple cycles to vet out each change. This allows you to vet out the impact that each change has on your results. While it’s a good idea to use plenty of links on your homepage and in your blog posts, you should limit the number of links on your landing page. It’s perfectly fine to link to a review, for example, or a case study. However, if you include too many links it can distract from your overall purpose which is to get customers to click your call to action button. There’s also the risk that once a visitor clicks on an external link, they could ‘rabbit whole’ away from your page entirely. There’s no doubt about it. The call to action text is the most important piece of micro-content on your landing page. You’ve only got a few words to push visitors across the finish line. Choose them carefully. Here are some elements for creating a powerful call to action. 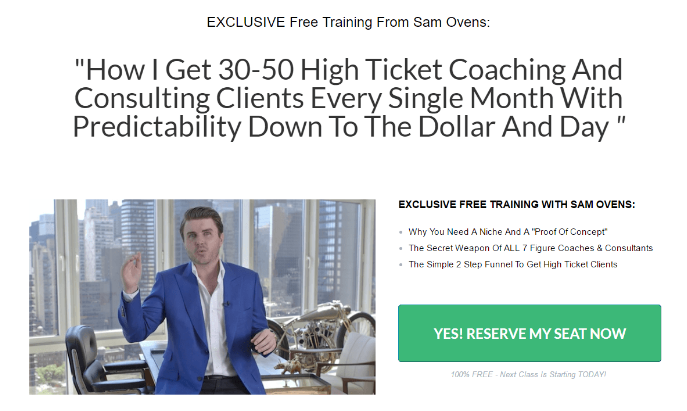 Use Fear of Missing Out – You’ll encourage customers to act fast. Start With a Verb – This communicates exactly what you want them to do. Incorporate Number – Just like in headlines, this gets results. Use Language That Evokes Excitement And Enthusiasm – Powerful words get action. Give Them a Reason to Act Now – Add an incentive to convert. Register While Seats Are Still Available! Start Planning Your Luxury Vacation Right Now! Not only should your call to action be compelling, it should stand out. So should other buttons on your landing page. Experiment with different colors, fonts, and page placement. 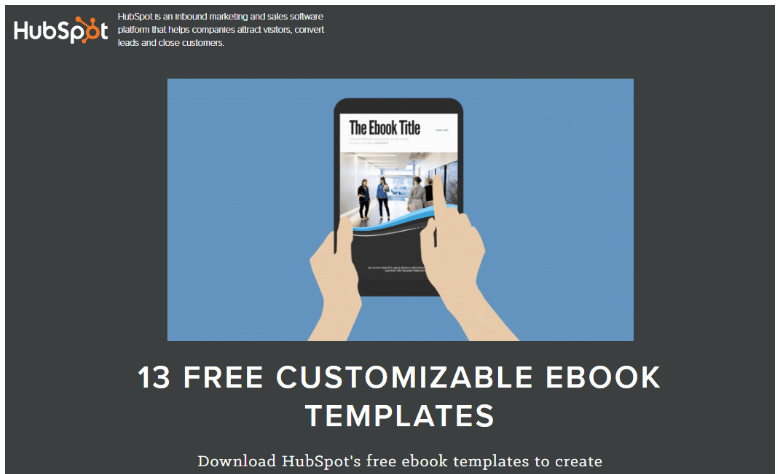 You might even consider a floating CTA button so that it is always visible no matter where visitors have scrolled. In addition to this, you should employ the same actions to other elements on the screen that you want to be highly visible. This includes headings, subtitles, image text, and other buttons. Designing and optimizing a high converting landing page is no easy task. You have to start with an understanding of how people navigate pages. Then, you must include elements that get attention and create trust. After that, your job is to provide customers with both information and incentive to answer your call to action. Apply the suggestions above, and you will be able to break this task down and accomplish your goals.